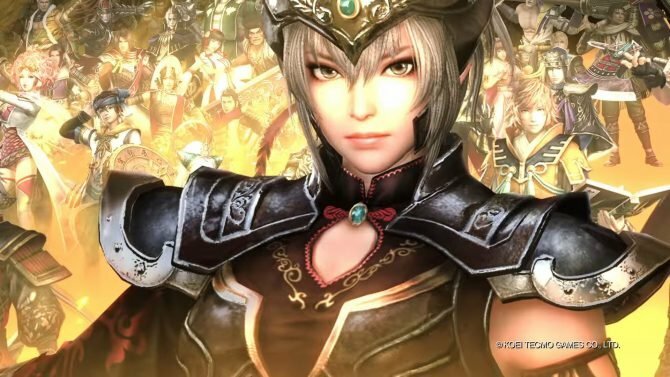 Watch Yu Jin assaulting a city in the Tokyo Game Show demo of Dynasty Warriors 9 for PlayStation 4, on top of a look at the special console cover. 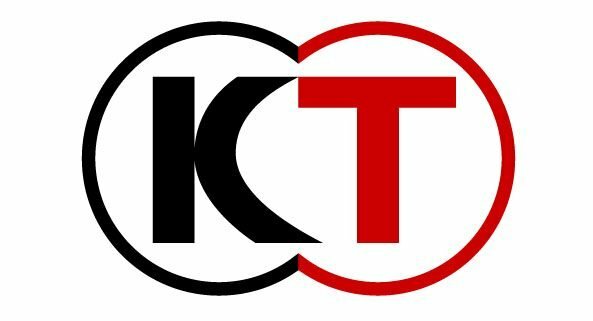 Today Sony Interactive Entertainment published the recording of a Dynasty Warriors 9 stage show held at Tokyo Game Show. During the event, Koei Tecmo showcased a nice chunk of PS4 gameplay of the demo that was available on the show floor, which I played (and it was a lot of fun). 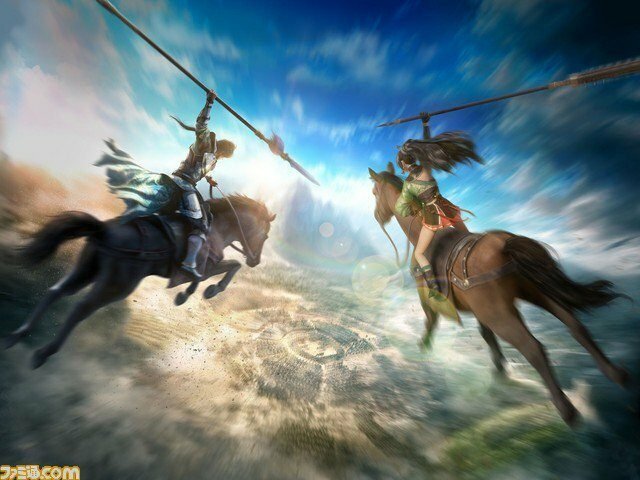 We get to see Yu Jin in action, as the developers demonstrate the new reactive move set that you can perform, for instance in response to a block, or to knock enemies down and in the air. We then see the assault to a fortress, as Yu Jin clears some soldiers in front of the walls before jumping on a siege tower and going on a solo offensive inside the enemy defense. When the gate is breached, reinforcements can come inside. Alternatively, it’s possible to use a grappling hook to scale the walls, or to completely clear the enemies from outside the walls, helping our allies to breach the gate faster, and attacking the city with their support (which is what I did). After the gameplay, we also get to see the spiffy laser-etched PS4 cover that will be released in Japan, and that we’ll never get in the west. 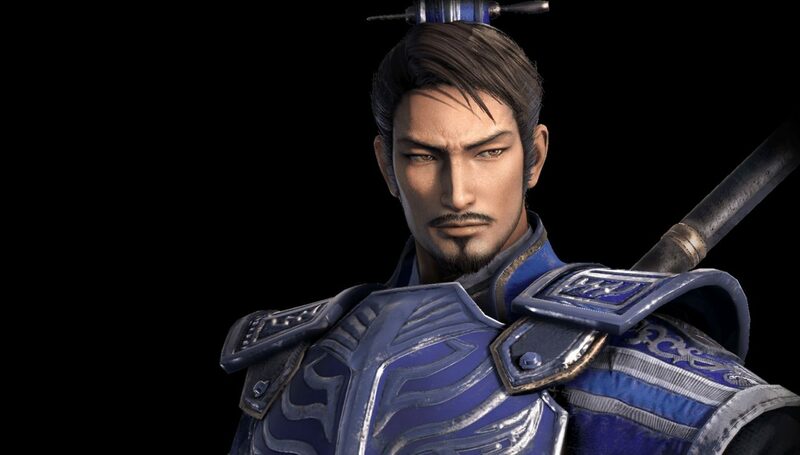 You can check the video out below, and if you want to see more, you can enjoy our first look at the massive map, and the latest character reveal including Guo Jia, Zhou Tai, Guan Yinping and Sima Yi. The game will release in early 2018 for PS4, Xbox One and PC, while in Japan it’ll be a PS4 exclusive.